The field has been named Akasia Maju -001 (AMJ-001), he said, adding that drilling started on March 20 using Rig PDSI#38.2/D1000-E and on Aug. 20 reached a depth of 2,517 meters. Achmad said the well was estimated to produce 1,700 barrels of oil per day (bopd), according to the results of a production test on the well. No figures on gas and condensate production were immediately available. “Thank God our efforts have produced positive results. We believe that coordination with all stakeholders and our hard work will contribute to achieving the national target,” he said as reported by kontan.co.id. 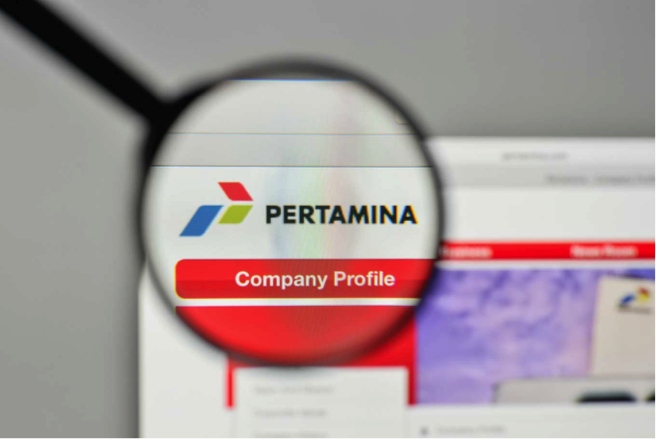 He said that Pertamina EP would continue exploration in potential areas. Previously, Deputy Energy and Mineral Resources Minister Arcandra Tahar said Indonesia needed to intensify exploration, because the country’s proven oil reserves would last only about 12 years. He said Indonesia’s proven oil reserves were only 0.2 percent of global proven oil reserves, while Indonesia’s reserve replacement ratio was only 50 percent.